With the decapitated head of an angry desert goddess in tow, Walter, T’mek, Fenfaril and Baldwin set about the somewhat difficult task of escaping from her sinking temple with their lives. With corridors collapsing at their backs, they will find themselves faced with the deadly test used by the Wrapped Priests to measure a mortal’s sins, a test which will almost certainly kill them for their transgressions. Once they reach the lowest level of the temple, they’ll have to navigate a treacherous maze full of monsters and lie their way past a contingent of the goddess’ holy priestesses in order to reach safety on the banks of the subterranean Buhbz River. Will these desperate adventurers ever see the light of day again, or will Tharc have her vengeance on them at last? 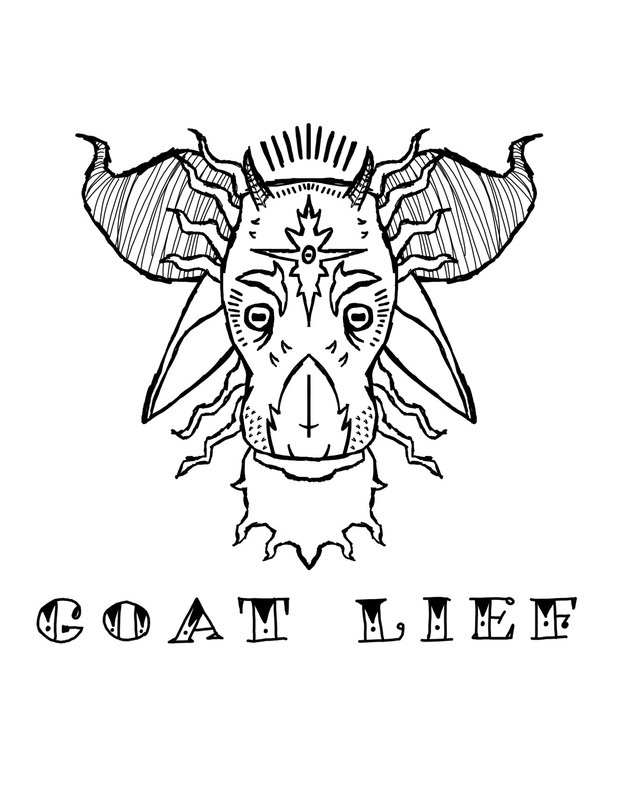 And what the hell does Goat Lief mean, anyway? Find out, on this week’s installment of Fate’s Fools!